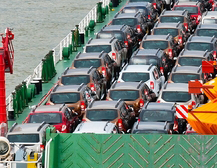 weekly car shipping on RORO and container from major UK ports to all destinations worldwide. We offer a wide range of containers for sale and hire. 20 ft, 40ft, 40 ftHC, Chilled, Open top and Flat-rack. 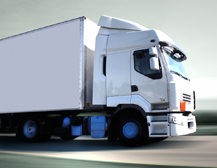 Affordable commercial vehicle shipping service i.e. trucks, vans, boats and coaches. Global Freight services dealing in all types of commercial goods to areas such as the USA, Far East ,Africa, Asia and Australia. 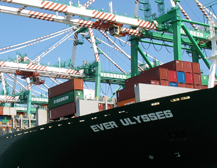 Goods can be shipped by Air Freight or sea freight: Shared container (LCL) or Full container (FCL). With Air freight, rates are calculated by volume and weight of the goods and prices strart from £2.50 per Kilo. Discounts apply to goods above 100 kilos and minimum accepted weight for commercial air freight is 50 kilos. The Shared container service (also known as LCL or Groupage service) is suitable for heavier goods that would otherwise not be economical to ship by air but would also be too small for a full container. Fastlane will need the dimensions of the pallets/goods so that Fastlane can give you an exact quotation. If shipping heavy commercial goods and bulky Machinery Fastlane recommend the use of 20 or 40 foot containers. This will ensure the safety of your goods. This is also commercially more viable than any other form of shipping when it comes to such heavy goods.